So, after long deliberation you have finally decided that you want to build a project, whether it’s for personal or commercial use. But have you thought about the work it includes? There’s the basic design considerations along with statutory planning and building regulation issues You’ll have to identify and source the most appropriate materials as well as choosing the builder. Then there’s checking on the workmanship, monitoring costs, working out what and when you should be paying. By hiring an architect, you’ll lifting a lot of weight off your shoulders using their professional expertise to guide you on your way through the many potential pitfalls. A good architect will take time to carefully listen to you and understand your requirements. They’ll ask you questions about how you would like to use the building, find out your likes (and dislikes) and help you develop your project into a design that really works and hopefully excites you. Architects are skilled at visualising space and will often come up with ideas that you may not have considered. Simple changes can often have a significant effect on the overall design An Architect can open your eyes to new technologies and features improving both the overall concept and saving you money. We also provide you with a three-dimensional model allowing you to thoroughly explore the design before any work starts. 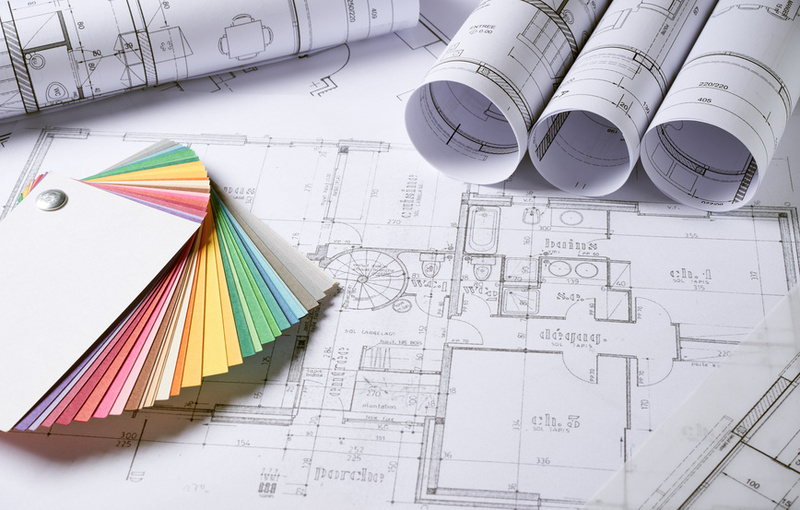 An architect can guide you through the potential minefield of a building contract. They’ll advise on legislation, recommend builders, discuss and prepare detailed specifications with you, prepare valuations and inspect the work carried out on site to ensure that your money is well spent. With modern communications, the Architect is always on hand to answer your questions and follow up any issues on your behalf. If you are considering a new build, an extension or are simply wanting to refurbish your existing property, William Gray Associates are on hand to guide you in the right direction. Contact William on 0773 328 5914 or 01833 650316 to find out more. 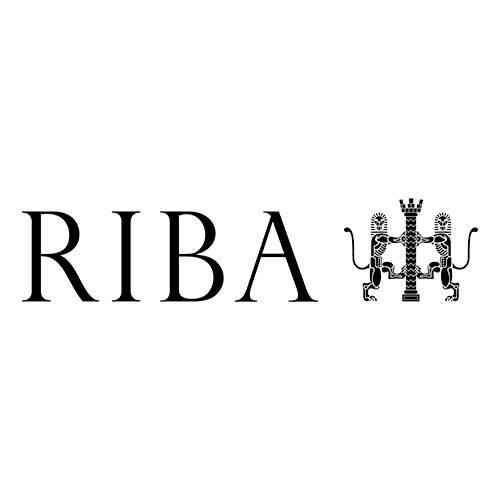 Next → Next post: We Are Proud Members of RIBA!